What's working in 2019? How should we be marketing for best results? 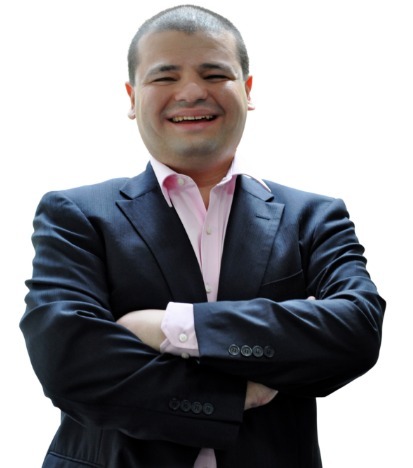 In this episode we had another chat with Allan Dib - serial entrepreneur , author, speaker and all round Marketing Wiz! One of his previous businesses was in the hyper-competitive telecommunications industry, where he faced heated competition from multibillion-dollar, multinational competitors. In four years, Allan grew this business from a startup to being named by Business Review Weekly(BRW) as one of Australia’s fastest-growing companies—earning a spot on the coveted BRW Fast 100 list.